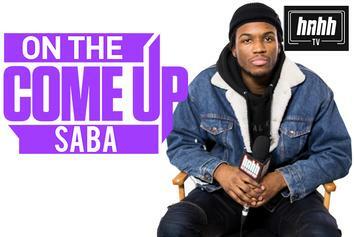 Saba lives in the afterlife. 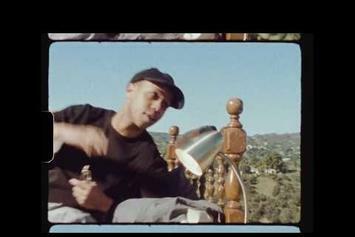 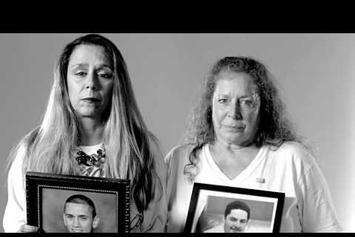 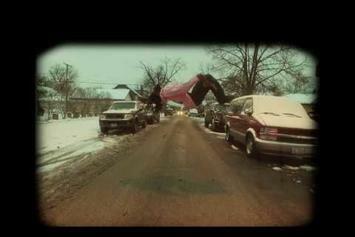 Pell throws things back for the "throwback" video with Saba. 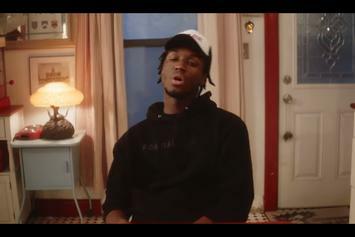 Saba keeps the globe in his palm with his latest video. 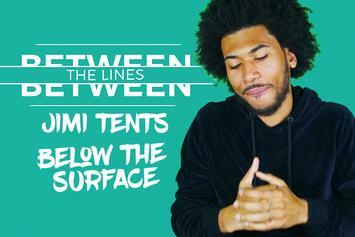 Jimi Tents breaks down the meaning of his track "Below the Surface" for "Between The Lines." 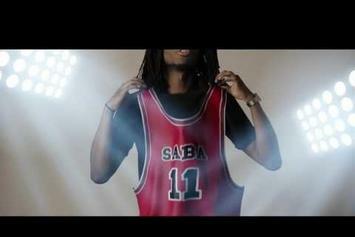 Saba takes us to the madhouse on Madison in the video for "Westside Bound 3." 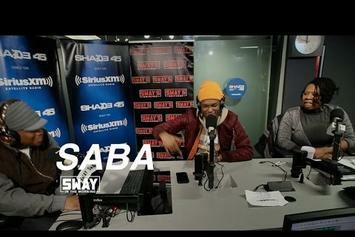 The rapper talks about his youth, new music and more in his 40 minute interview on "Sway In The Morning." 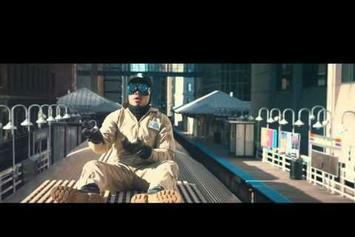 Chance the Rapper skydives into Chicago in the new "Angels" video, featuring hometown collaborator Saba. 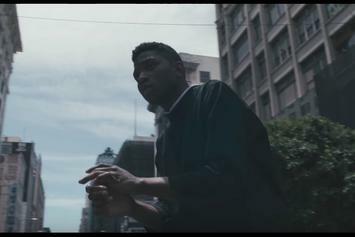 Saba drops a dreamlike music video for a pair of songs off his "ComfortZone" mixtape. 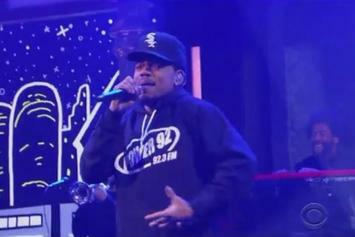 Watch Chance The Rapper perform his new single "Angels" with Saba on "The Late Show With Stephen Colbert."